Camping Playa Taray is in dialogue with the environment, with a varied and lush vegetation, the trees are pine, eucalyptus and poplar. The sound of birds, strolling along the sprawling beaches and tasting the area's gastronomy is a privilege for our customers. 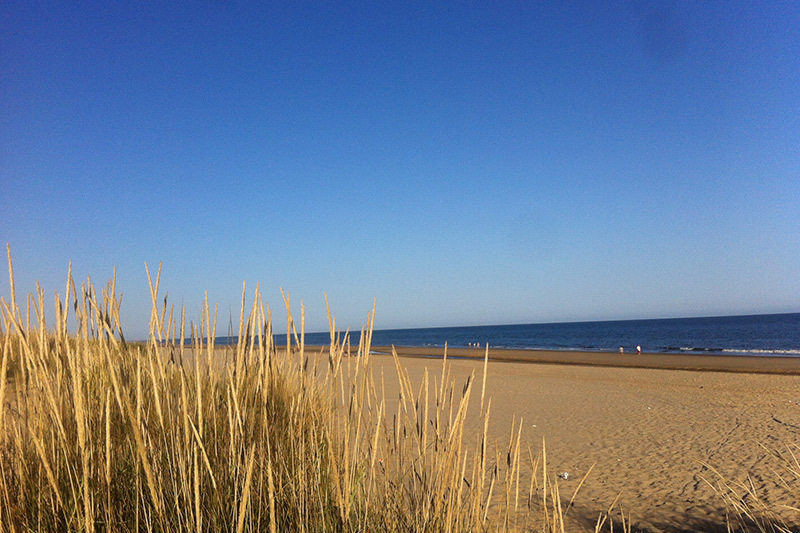 The beaches surrounding the campsite are known for their "wild" character as they make up unique dunes and vegetation. Only 5 minutes away by car is the beach of La Antilla, with plenty of leisure activities for the whole family, as well as shopping centers, bars and restaurants. 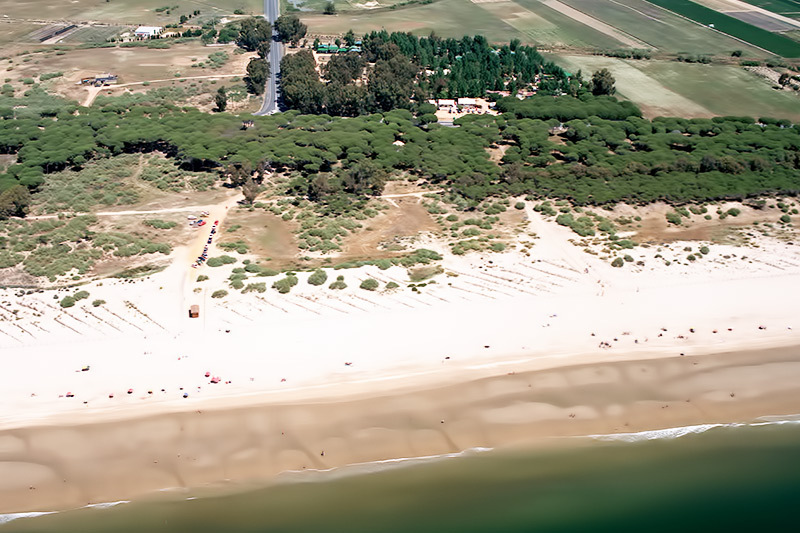 In the same distance is also the golf course Islantilla Golf, a spectacular 18-hole golf course, surrounded by pine trees, with stunning views of the Atlantic Ocean and the beach. The proximity to Portugal (only 15 minutes by car on the highway) increases the attractiveness of this area, as you can visit several charming coastal towns of the neighboring country in just one day.